In the final week of the series we see that God sets up his permanent home in the New Creation. It’s a future which demands our attention. A message which the church must proclaim, and a Home to long for. Where does God live on earth today? Ephesians tells us that He lives in the Church by his Spirit. The church is built on Jesus and built by Jesus. 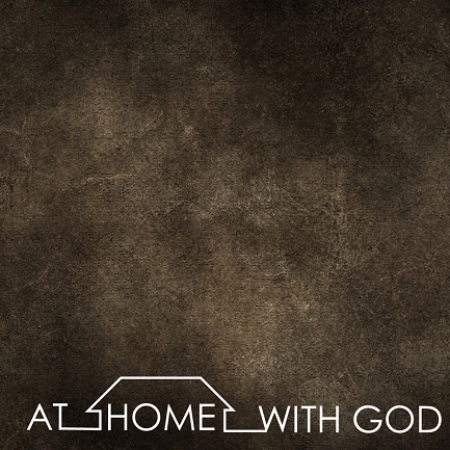 Jesus is God at home on earth. This week we explore how Jesus refers to himself as the temple destroyed and raised again after three days. Jesus is now the way to eternal relationship with the Father. God’s home in a tent is swapped for a temple. This week we take a helicopter tour over the temple story and see two “wows” and two “warnings” of the story as a whole. Having banished Adam and Eve from the garden because of their sin God does not give up his plan to dwell with people. This time he comes to dwell in a tent with His delivered and cleaned up people. The story of the Bible begins where it ends. God at Home with his people, Adam and Eve, in a Garden called Eden. Today we explore what the beginning of God’s story teaches us about the end. The Bible is one story with Jesus at its centre. Over the next 7 Sundays we will be looking at the story of the whole Bible from Genesis to Revelation tracing the theme of God’s dwelling place.